Serving as the face and voice of my clients is invigorating. Accounting can be rigorous, but the opportunity to positively impact the future of my clients is worth it— every time. 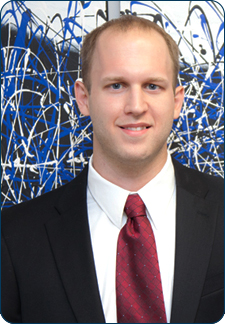 Andrew Moore joined Weinstein Spira in 2010 and has served the firm as an adept, thoughtful and reliable auditor since day one. His main goal is to ensure the successful execution of audits, keeping them smooth and organized and completing them in a timely manner. Andrew's solid knowledge of accounting, including its ever-evolving rules and policies, helps him figure out problems and pinpoint solutions quickly and effectively for his clients. 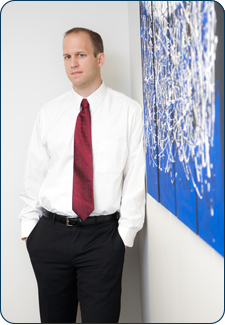 When possible, Andrew seeks to supply clients with multiple options to reach the best possible outcomes. As a coach at the company, he spends time mentoring seniors and staff, assisting them with both career and personal development. Andrew is the father of Sebastian, Francesca, Max and Amelie. He and his wife, Connie, have visited Argentina, Brazil, Paris and Lebanon. When he is not hard at work or spending time with his family, he enjoys fishing, swimming, and shooting targets. In addition, Andrew's father instilled in him a love of soccer that has lasted into adulthood; Andrew coaches his son's team and plays defense on two community teams. 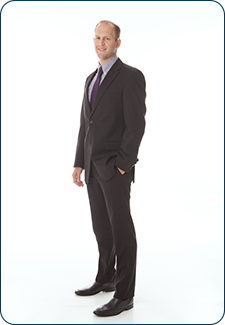 Auditing also runs in the family; Andrew's identical twin, Christopher is an auditor at another firm.